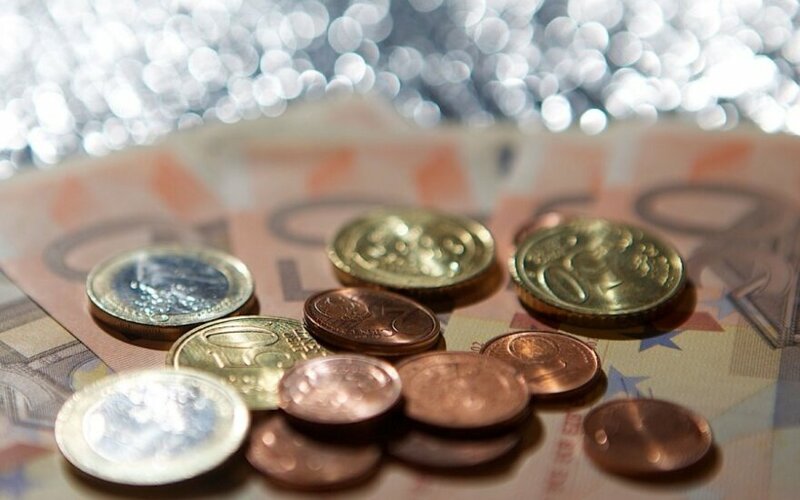 Some 68 percent of Lithuanians were in favour of the euro in mid-February, up by 8 percent from December, the latest poll commissioned by the central Bank of Lithuania has shown. The proportion of those sceptical about the new currency fell to 26 percent, from 30 percent. 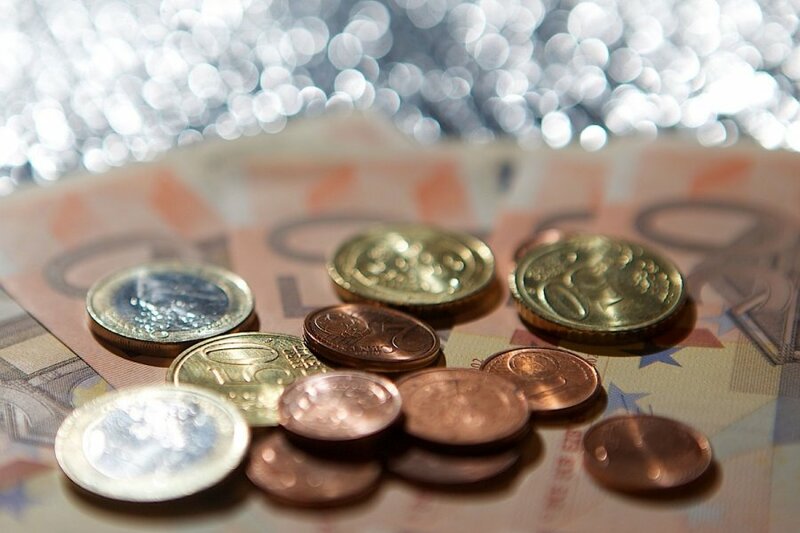 More than nine of ten respondents, or 92 percent, believed they were very well or sufficiently informed about the adoption of the euro. Berent Research Baltic polled 1,005 people over 18 years old between on 19-20 January.